Since the guide in English is also listed at the bottom of this blog, please have a look. My English is not enough for studying. I am sorry if I have bad sentences. 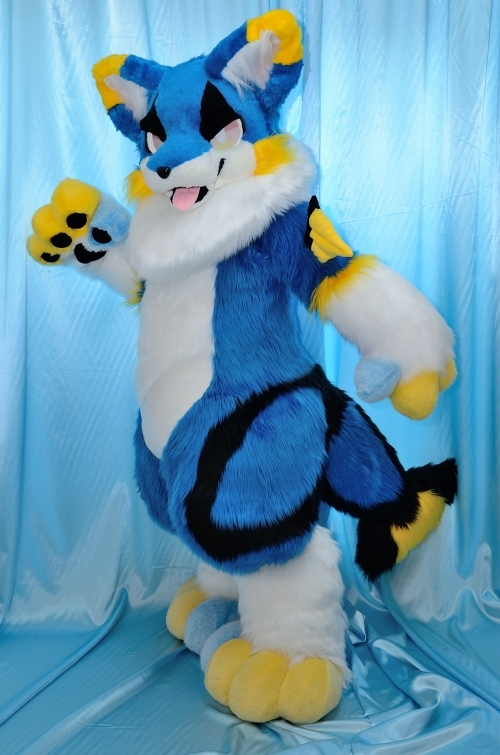 Thank you for your interest in kemono fursuit. ・It's head is made of urethane. Japanese instruction manual · Z-CUBE logo acrylic chain is set. On that day, I will hand bags that can contain heads and feet, bags that can compress cushions, and bags that will put them in. ・The body and thigh have plenty of room. Please come to exchange at 14:45. If it can not be exchanged at 14:45, there is a possibility that the right of exchange will be transferred to another person. 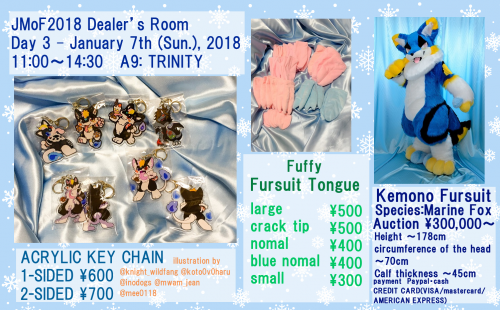 Handle name · Twitter ID (no account is not entered) · Ask the bid amount to be written. Have them write on the paper I have. At that time, I will hand out a numbered ticket so when I am at time (14: 15) I will inform you of my numbered ticket number from my Twitter account (@ Z_CUBE_). Please bring me a numbered ticket within 30 minutes after I notify (until 14:45). 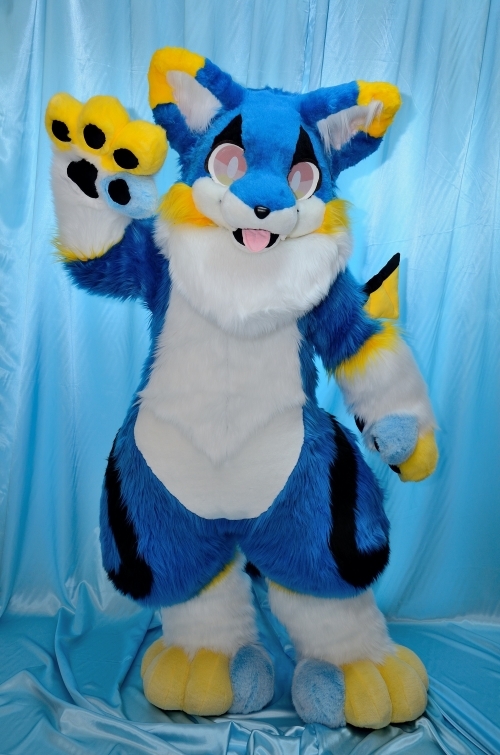 ※Paypal and card payment only payment for fursuit. 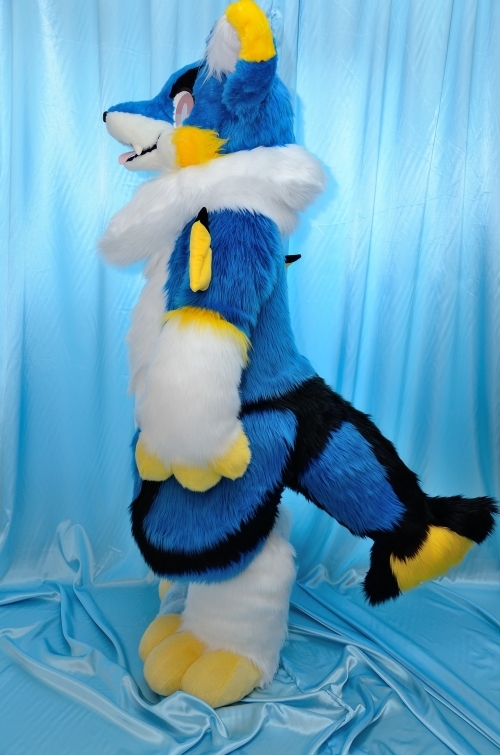 Copyright © Z-CUBE(ケモノ着ぐるみ製作所) All Rights Reserved.